As I power through the HBO series "Vikings", watching Ragnar Lothbrok pillage and drink his way to conquest, I feel the need to take a sip of the our latest release. 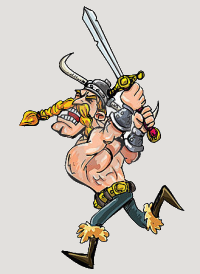 Viking Victory is a metheglin style mead, meaning it is a mead with spices added. 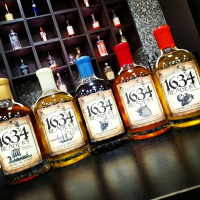 The term "metheglin" is believed to have originated in Wales, as a term for medicated mead. In our case the mead has allspice, nutmeg, cinnamon and a bit of cloves added. But the overwhelming flavor of this mead comes from the Local Raw Bamboo honey from western MA, which gives it a rich dark, almost caramelized flavor. 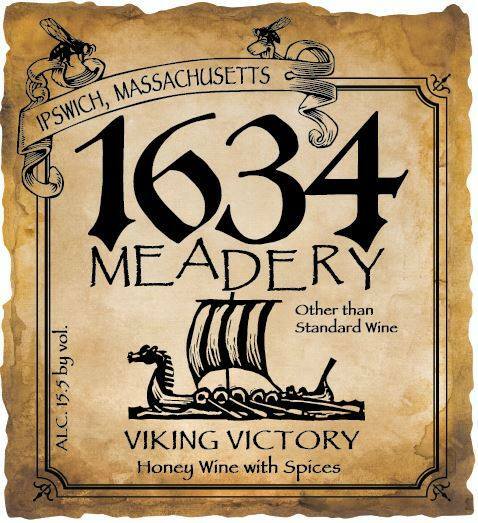 So grab a bottle, gather friends to sit around a campfire, and sip this robust mead while you plan your next conquest! As we continue to grow and find new customers, it has become apparent that many people trust the reviews they read on the internet. Many people come in and tell us how they found us doing a web search, especially if they are visiting the Ipswich area. In particular TripAdvisor, Google Plus and Yelp are the main sites where searches are done. So if you have visited the meadery (and like us!) please help us to thrive by providing a review! This is particularly important as we approach spring and summer tourist season. Also, the Northshore Magazine is having it's annual Best of Northshore voting. Go vote for your favorite winery at Best of Northshore Voting. We are lucky to have are so many good wineries, resturants and places to visit up here north of Boston. Dan finally broke down after hearing from you and his wife's begging for more apple mead that turned into serious spousal nagging and we now have another batch of Cyser in production. Along side of the cyser, we also have a Carver, MA cranberry mead aging as well! Fall will be a beautiful thing here in Ipswich! We are also playing around with a sparkling hopped cyser for summer release. Most of you know Mazer Dan, Mead Winch Deb and our Trusty Tate. But you might see a few new faces helping out around the meadery or at our farmers markets. Bethany enjoys fermentation in all forms. 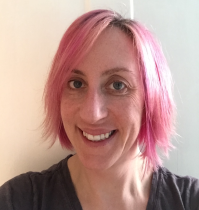 She is a co-founder of Cauldron Fermented Foods and will talk about fermenting vegetables for way to long if no one stops her. 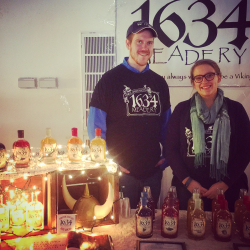 As a hobbyist mead maker, she is very excited to join the 1634 team. "As avid beer enthusiasts, the history and science of mead fascinated us! However, it was the citrus breeze that truly convinced us to join the team. Somehow whenever we open a bottle, it disappears!" These folks are going to be helping out with our farmers' market sales and in the tasting room once the weather improves (and folks get off their new year's eve resolution diets!). We have been fortunate to find such a great staff! Welcome aboard! Redstone Liquor, Stoneham - What a fantastic collection of Craft Beers, Ciders and Mead! Also, the most impressive collection of whiskey I have ever seen!! Check them out! Mar 11 Tasting Mill River Winery, Rowley 4:00-7:00. Summerville Winter Market Mar 5, 19, 9:30-2:00 Last two! !